Nothing enhances your driving pleasure quite like swanky clean vehicle interiors. 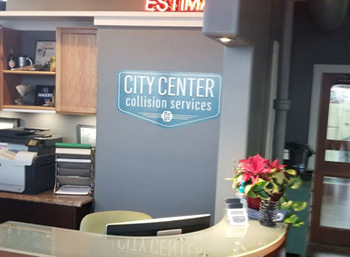 At City Center Collision Services, we offer interior auto detailing services to help people enjoy moving about in dandy and impressive vehicles. Our interior auto detailing experts overlook nothing and reach every nook and corner of your vehicle with our car interior cleaning services. Their car interior cleaning services leave no stone unturned to ensure that you are handed back a clean, beautiful, and pleasant-smelling vehicle. 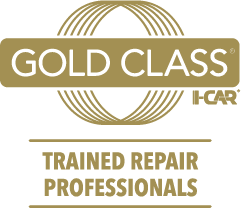 We are not surprised to find our interior auto detailing services ending with the customers failing in love with their vehicles all over again! Enjoy your ride and impress your co-passengers with neat and hygienic vehicle interiors. 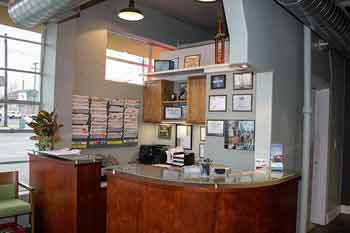 The interior auto detailing packages we offer are sure to please! 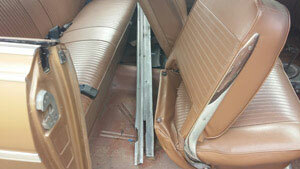 We have mini and full car interior cleaning packages to suit different needs and budgets. Why Choose Us for Car Interior Cleaning? 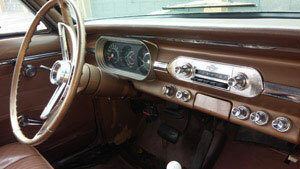 Car interior cleaning is not something to be hurried through. Though we work fast to restore the vehicles’ use to their owners as soon as possible, we see to it that the car interior cleaning is completed properly. Every vehicle is thoroughly cleaned, dried, and de-odorized before it is delivered. 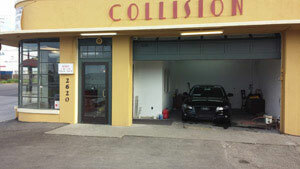 Don’t wait to bring your vehicle in to City Center Collision Services for interior auto detailing services. Call us at 253-948-4655 today!